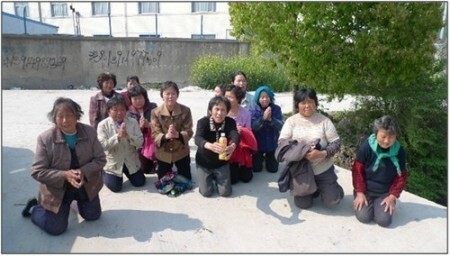 Residents beg for help to stop Kaeder Electronics and Unimicron from polluting their village. In April, the environmental groups spoke with the residents. “Over the ten-year period, many people have fallen sick, with a sharp increase in the village’s cancer rates,” the report claims. Since 2007, more than nine people have suffered or died from cancer in the village, which has a population of less than 60. Meiko Electronics, a Japanese company that builds printed circuit boards, was also found to have polluted a lake in the Chinese city of Wuhan with copper and nickel, according to tests carried out by the environmental groups in April. The lake directly feeds into the Yangtze River, which is China’s longest river. Apple does this by regularly conducting audits and working with suppliers to correct violations, according to the company’s 2011 supplier responsibility progress report. In 2010, the company audited 127 facilities and found that 89 per cent of them had waste water management practices in compliance with Apple’s requirements. The same audits, however, found that only 69 per cent of the facilities were in compliance with air emission management standards. Only 70 per cent of the facilities were in compliance for environmental permits and reporting. When violations are found, Apple requires the supplier to complete plans to resolve the problem 90 days after the audit. 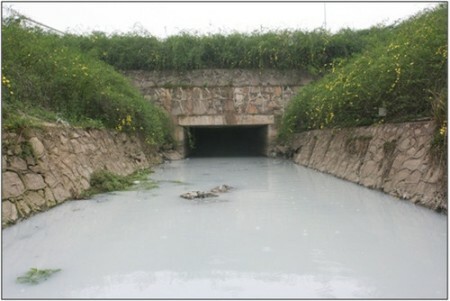 The Nantaizi lake, which Chinese environmental groups say was polluted by suspected Apple supplier Meiko Electronics. The environmental groups have criticized Apple before. In January, the groups released a report providing cases of where Apple suppliers violated environmental regulations in China. The report also pointed to an incident involving workers poisoned by poor working conditions at a supplier’s factory. The environmental groups’ newest report also investigated Foxconn Technology, which builds iPhones and iPads. One of the company’s industrial parks in the Chinese city of Taiyuan emits air pollution that contains irritants, causing residents to complain. Following local government action, Foxconn halted part of their production line at the industrial park, according to the report. Foxconn said in a statement the company is committed to abiding by the laws to ensure the environment’s protection. “We work closely with local government and environmental protection officials to monitor the performance of each and every one of our facilities,” the company said.